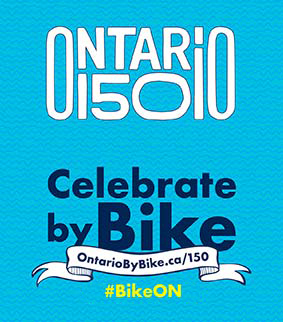 The Ride: Join Ontario By Bike on this classic August long weekend bike tour! 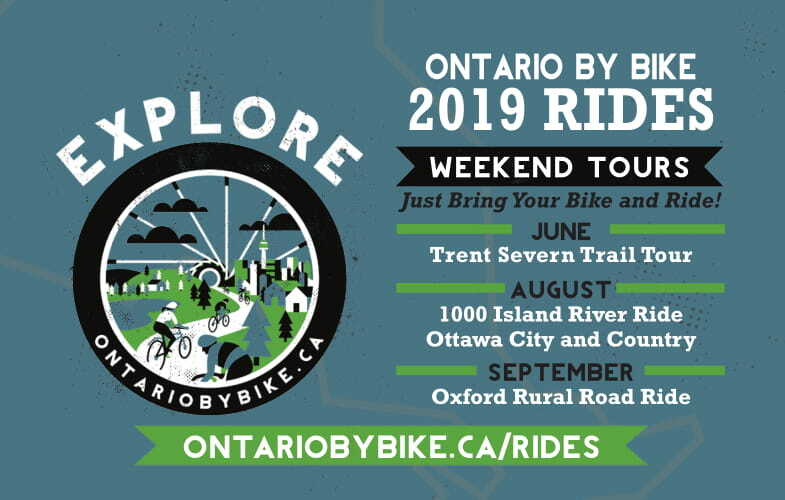 Cycle one of the most spectacular routes in Ontario discovering the 1000 Islands and St. Lawrence River on a three day, long weekend tour. Starting from Gananoque and ending in Cornwall, this tour, following the Great Lakes Waterfront Trail east, features a mix of trails and roads. Plan to slow down the pace to take in the scenery and make the most of waterfront rest stops and villages. Enjoy a night in Brockville before pedalling on to Morrisburg for the second night with the final day of riding taking in an array of natural and heritage attractions in a region once more commonly known as 'Upper Canada'. This is a self-guided, fully supported small group tour. Enjoy a group ride option or ride at your own pace using our detailed maps and information provided. Experience Level and Ride Guide: Moderate. Riders need to have some experience on roads with vehicle traffic as the route is approximately half on roads and half on trails or park roads. The route does follow a signed bike route, the Great Lakes Waterfront Trail, but not all segments have bike lanes or paved shoulders to ride on. Some of the road route is on very quiet country roads, other segments are busier. Off-road trails do incorporate some segments of unpaved surfaces, which are hard packed, and easy to ride. The majority of ride is on paved surfaces, and combined with limited elevation changes, the flat terrain makes this ride suitable for hybrid bikes, mountain bikes and road bikes. Price: $359 per person, plus HST double occupancy; Single $484 + HST; Triple $309 pp + HST; Quad $284 pp+ HST; no seniors’ discounts; $30 discount for 16 years and under. Pricing includes: 2 night’s accommodation (double occupancy), van support, 2 breakfasts, 3 lunches, snack and water stops, luggage transfer, booking fee, group social and group ride, as well as return transportation for you, your luggage and your bike from Cornwall to Gananoque. Start time/location: Tour departs at 10:00am from Gananoque, exact location TBC. A short ride out of Gananoque will connect riders to the 37km off-road and paved 1000 Island Parkway Recreational Bike Path. 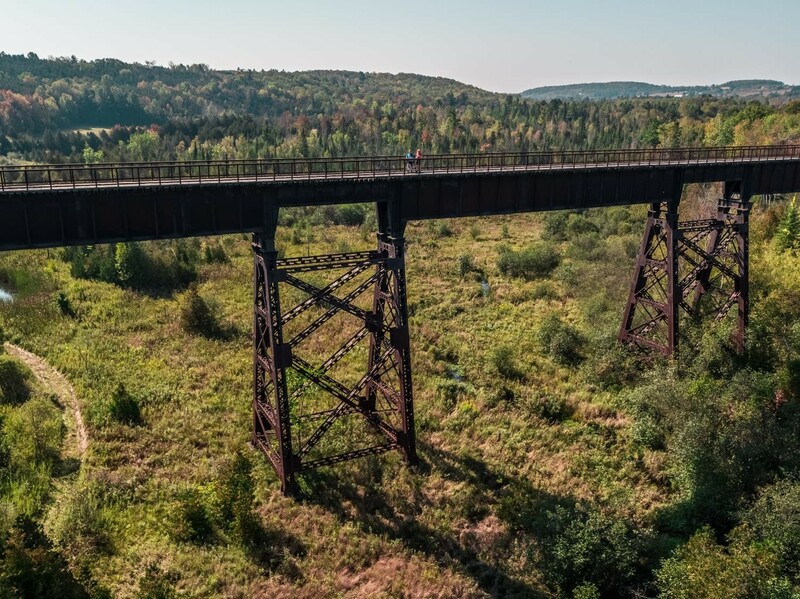 Pedaling into the heart of the 1000 Islands, this first day features a stunning, world-class cycling experience on the trail running adjacent to the glistening waters of the St. Lawrence River. Slow down for panoramic lookouts and island views, beach picnic areas and a visit to the riverside village of Rockport. The final 10km brings cyclists off the paved path and on to Old Hwy 2 into Brockville and end of the ride day. Choose to cool down with a post-ride dip in the river at St. Lawrence Park, just west of downtown Brockville or head into town, finding a patio to enjoy while visiting the certified bicycle friendly downtown area. Visit the newly opened historic railway tunnel, Aquatarium and shops in town before catching up with other riders at an evening group get-together. The first overnight accommodations are located at Super 8 in Brockville. Set out from accommodations conveniently located alongside the Great Lakes Waterfront Trail, following this signed route east out of town. Riding on paved roadway, with many kilometres of paved shoulders, the route on Day 2 is through quiet rural countryside, with pretty pastoral farmlands alongside the St. Lawrence River. Stop in small towns, slow down for historical plaques and local museums, as this area is rich in Canadian heritage. After a picnic lunch enroute, pedal onwards to Morrisburg and accommodations for the night at bicycle friendly McIntosh Country Inn, just east of town. 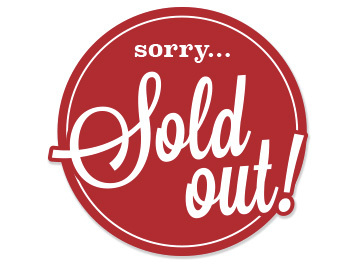 For the speedier riders arriving early, consider catching the only show of the day, a 2pm matinee at the Upper Canada Playhouse. Enjoy the evening, dining at hotel or in town. Adding to the sights and spectacular stops from the first two day, there so much to see and do on the last day of this tour. At Crysler Farm Battlefield Park, learn more about this site and its significance in the War of 1812. Nearby, stop in at Upper Canada Village to see a rebuilt 19th century village. Follow the unpaved, but easy-to-ride trail eastward into the quiets of the Upper Canada Migratory Bird Sanctuary, stopping at the interpretative centre. Continuing east, a highlight of the weekend is the Long Sault Parkway, a park road that joins 11 picturesque islands afloat in the St. Lawrence. Make a last stop in the fascinating Lost Villages Museum, to learn more the flood area, before rolling into Cornwall following trails alongside hydro canals. Stow your bike on the truck and load onto the bus for a return ride back to Gananoque and end of the weekend. Gananoque is located approximately 3 hours from either downtown Toronto and Montreal, and less than 2 hours from Ottawa. 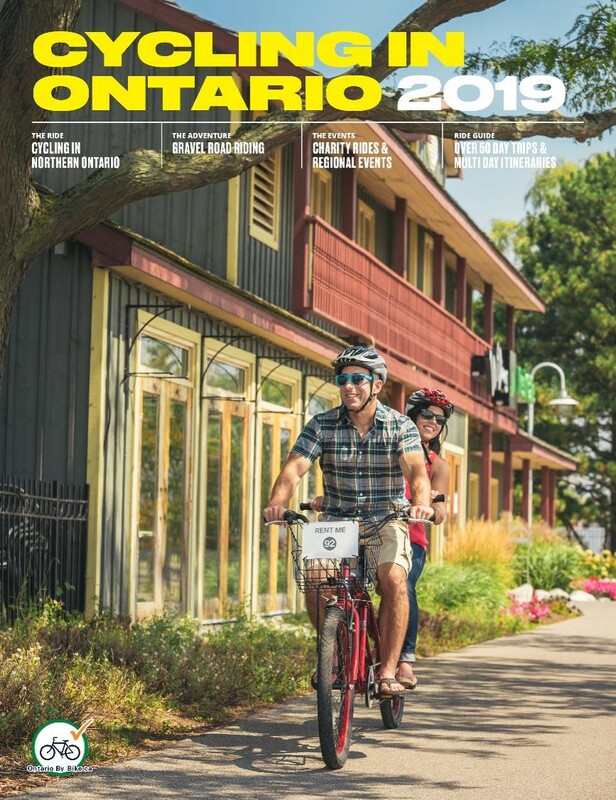 Consider an overnight option at one of Ontario By Bike's certified bicycle friendly accommodations in the south eastern Ontario here. Use below to find out more about ride areas and plan an extra day or two to see more.